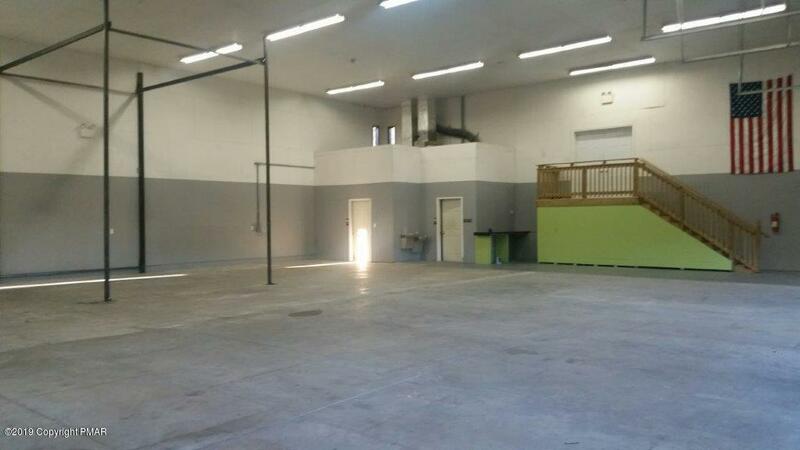 Commercial flex space w/potential rental income. 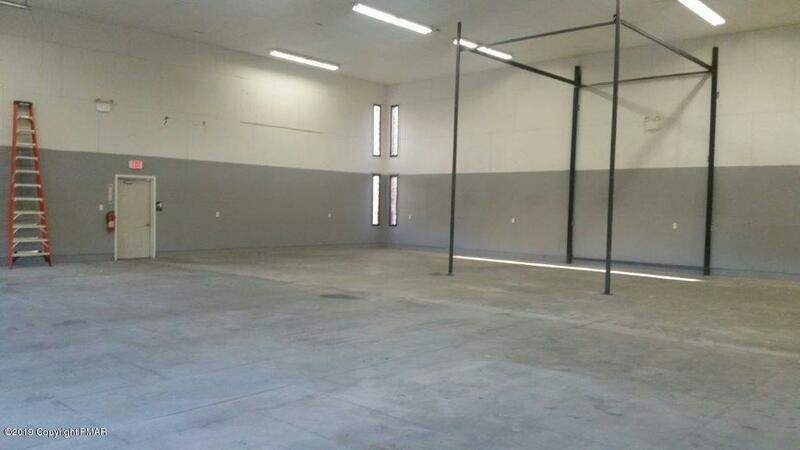 4,200 SF Open Span 3-bay warehouse with additional 1,000 SF front office space. ADA compliant with central utilities. 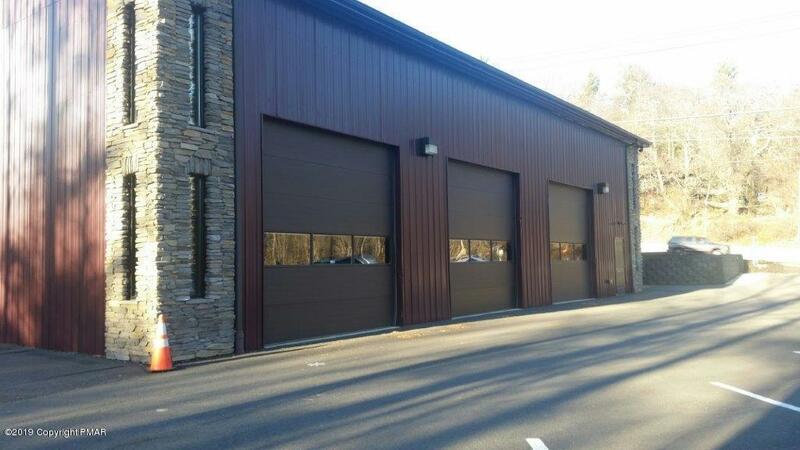 Garage has 3 bays with 12' OH doors, 20' ceiling height, 6''- concrete flooring, 2 ADA bathrooms and a small entrance vestibule. Ample on-site parking. 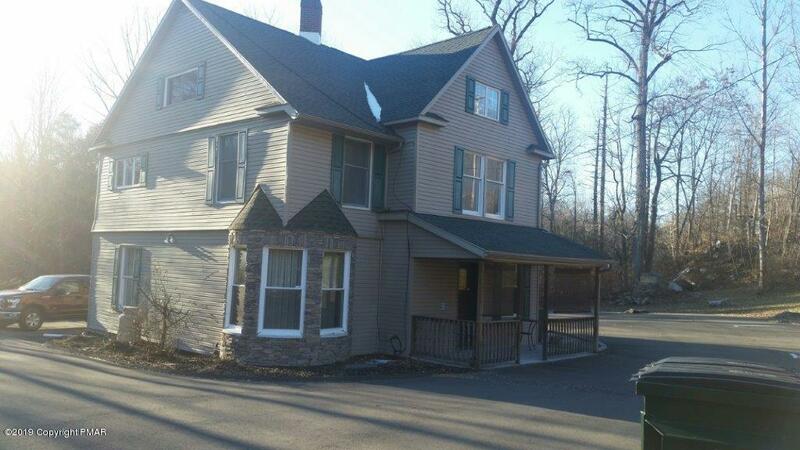 Also includes a 1,538 SF 2-story residential home, available for use or additional rental income. Home has a finished attic complete with fireplace and an updated kitchen and bath.